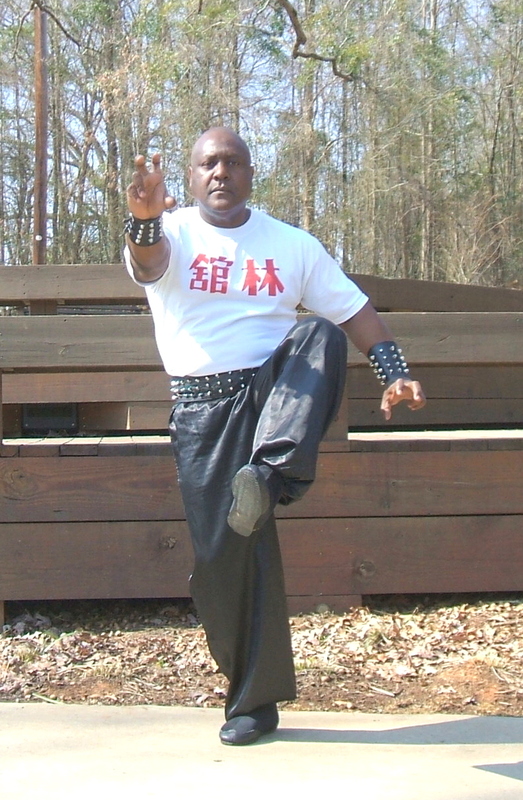 This is the first of the Hasayfu Hung Kuen sets, it will introduce you to the unique aspects of this uncommon school, such as its special fighting stance known as Yee Gee Kim Yeung Ma, and the powerful panther fist. 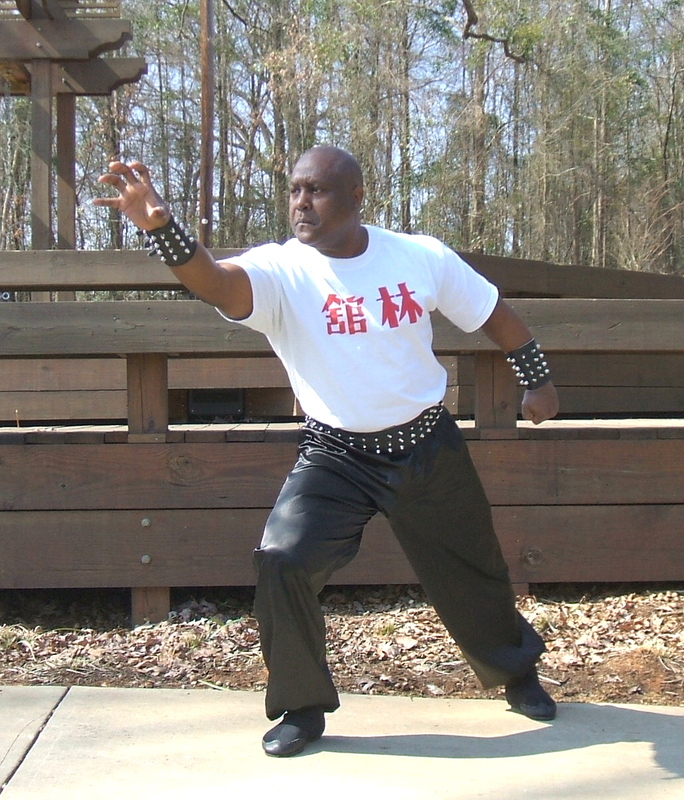 The set also teaches the connection of power through total body movements, and also the ability to extend the power outward to the fingertips; using the forearms is a key striking technique within this set. Training will guide you to the development of speed and strength, the dynamics of power. Summon the mighty spirit of the Tiger. This is the second set taught within the system. It will show you how to turn your hands into vicious claws for brutal assaults. You will also learn special breathing techniques to focus your internal energy into your attack. No creature embodies the fighting spirit of the Southern styles better than the Tiger. Its magnificent power, speed, courage and ferocity has inspired warriors for generations. The third form taught, Snake, emphasizes the cultivation of Chi, the vital, intrinsic energy that is the focus of the internal martial arts . 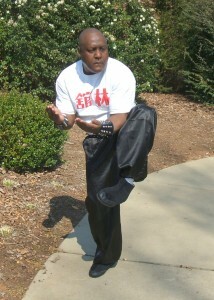 The main focus is on footwork, which is exemplified by a left and right slithering movement. 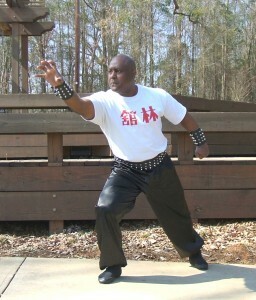 The Snake hand position must have concentrated focus on the two-finger jab. Cranes are revered for their nobility, grace and longevity. This form will show you the sophisticated techniques of the majestic Crane, its elegant wing-like blocks and its vicious “Crane claw” strikes. This set will increase your leg strength and your balance like no other. Just like the regal Crane, the majority of this set is performed while balanced on one leg! 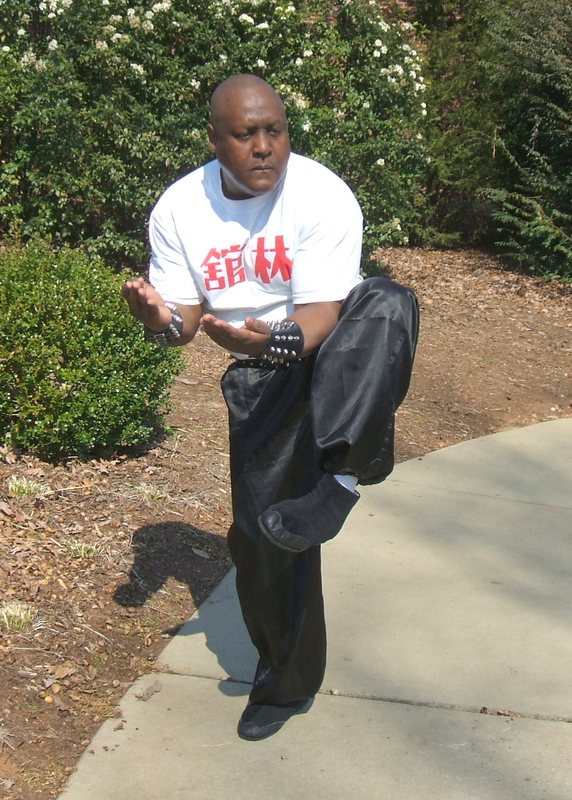 The primary emphasis of teh Crane form is to develop ligament strength. Shrouded in mystery, Dragon is the inspiration of absolute power. 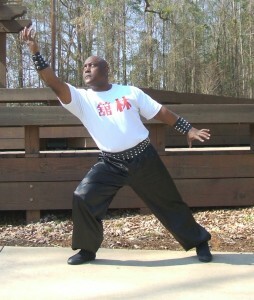 The dragon set reveals to you one of the most astounding sets of Kung Fu. Learning Dragon, you will learn the longest and most advanced set of this system. 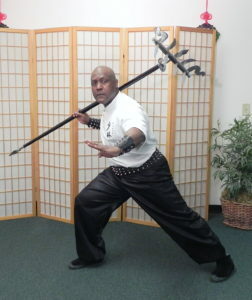 Dragon teaches you fighting techniques, while it cultivates your internal energy, as well as a cultivation of spirit. In this way, it is developing a higher state of awareness through unification of spirit, mind, body, and emotions. In the dragon state of awareness, conscious thoughts and self-awareness no longer matter, because actions and reactions become instantaneous without conscious efforts. 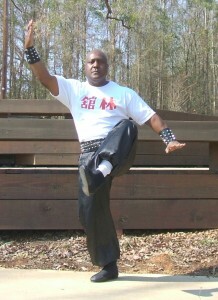 The movements of the Dragon are performed in a semi-conscious state that reflect a meditative awareness. The Dragon form has absorbed all the aspects of the other animal forms and elevated them into another transformational level. 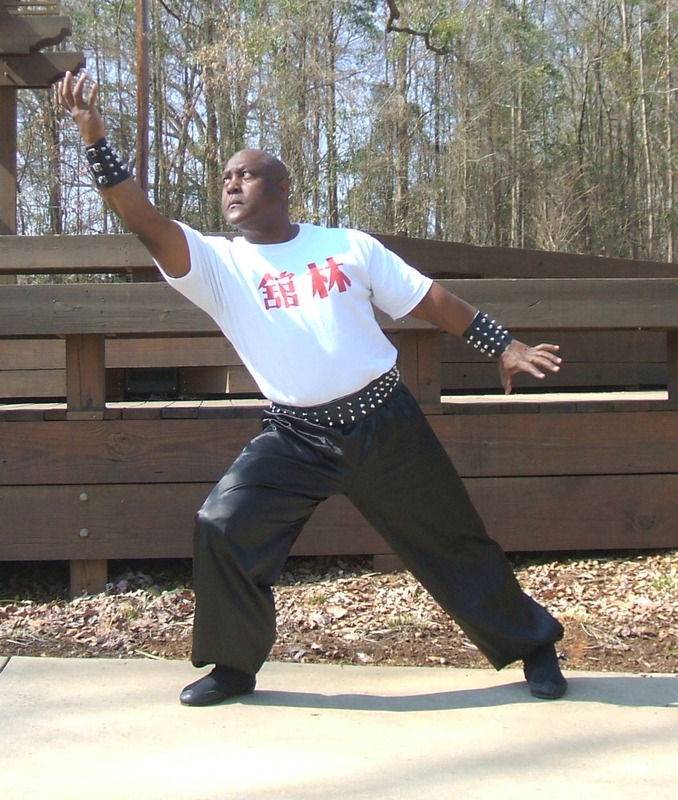 Instead of pumping iron, traditional Kung Fu masters used heavy weapons for weight training. This builds your muscles and your fighting spirit at the same time! 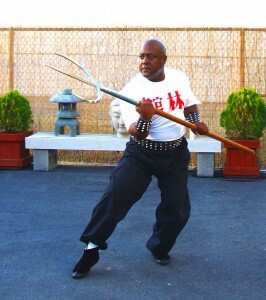 The Long-handled knife is often called the Kwan Do (after the “patron saint” of Kung Fu, General Kwan or Guan Yu). However, this set actually pays homage to a different hero, General Chai Yang of the Han dynasty. In the photo, you see the 9-ring kwando. 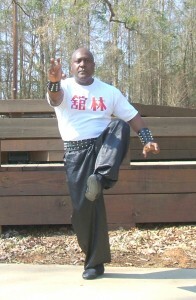 The conquering Tiger has inspired Kung Fu heroes for centuries. Traditionally a heavy weapon, Trident builds your muscles as it teaches you combat techniques. To a true Kung Fu master, anything can be a weapon, even a simple farming tool can be used to defend yourself. Once you learn this set, you can generalize its method for all sorts of common objects. This is one weapon that you can actually carry on the street without drawing too much attention! Extremely practical! This classical utensil was carried by Shaolin Monks on their lonely pilgrimages. They were used as a tool to serve the people, to them help build their homes and bury their dead. When necessary, they were also used as a deadly weapon. Gan are the predecessor to the popular Okinawan Sai. These heavy metal rods were also China’s ancient police batons. Despite their illustrious history, few people still practice Gen.
Master the rare Double-Headed Dragon Chain Whip, exclusive to this school! This unique Chain Whip has a dagger for a point and a weighted handle that is also used for striking. 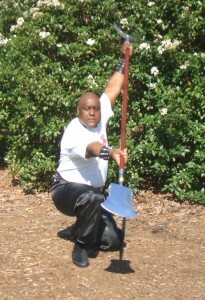 You will learn special techniques that are particular to this Chain Whip, such as how to strike with wither end, or how to entangle an opponent. These shields can attack! Both shields have special blades to cut your opponent. You wear one on each arm. This rare weapon is seldom seen outside of this system. The bench is a common piece of furniture. 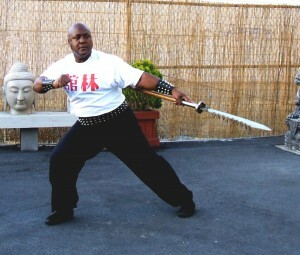 In the hands of resourceful Kung Fu masters, it becomes a deadly weapon. 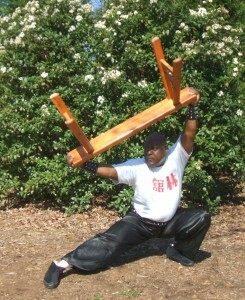 Once you learn how to manipulate a wooden bench, all sorts of every day objects become possible weapons. The advanced methods of wielding these notorious weapons. Special techniques for flipping the swords against your forearm. Surprise attacks from the ground and many more astounding concepts. Nothing builds your speed and accuracy like the threat of being cut! 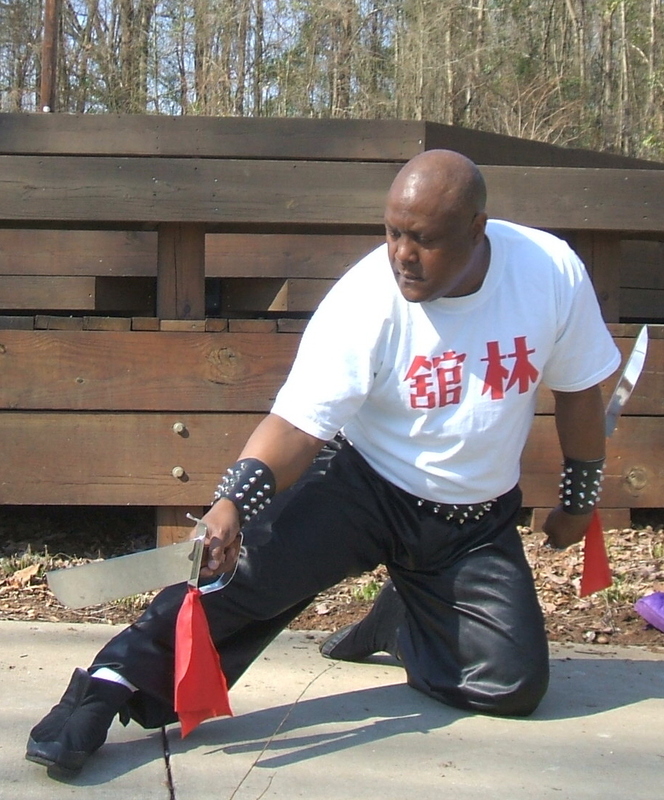 Defend against an opponent wielding two butterfly swords! Once you learn these techniques, you can use them against any armed attacker. In the Chinese epic Journey to the West, the General of Heaven was cursed to look like a pig and accompanied the Monkey King on his quest. He wielded this Nine-Pointed Rake. 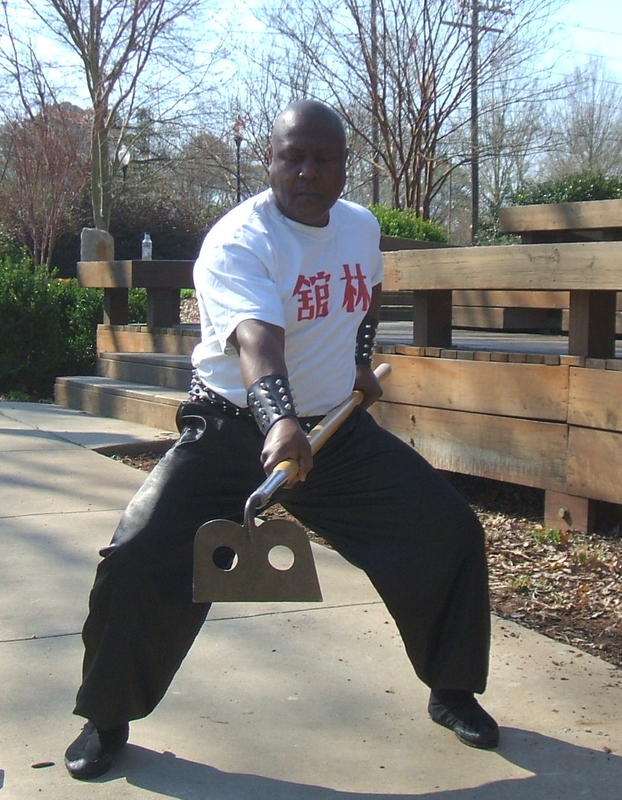 This form teaches real fighting techniques that can be adapted to fit all kinds of similar common tools. Highly practical!